Light With Hook 24 Leds 20Cm. 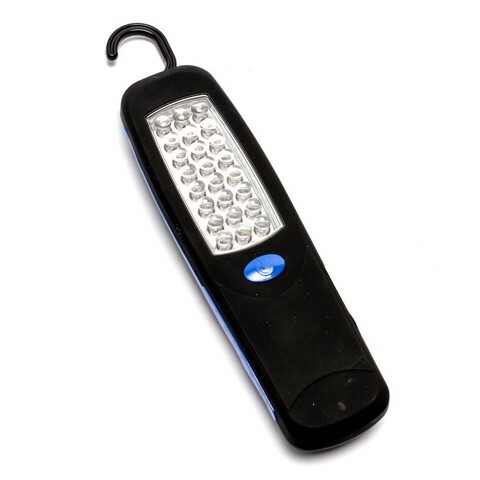 24 LED Work Light l 20 x 5 x 2cm. Available in Red | Yellow | Blue Trim. Bright White LEDs. ABS l Rubber Coating. 0 Packaging: Display Box.